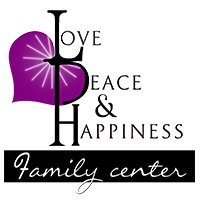 There are many opportunities to serve at Love, Peace & Happiness Family Center. We want you to find the one that best suits how God designed and created you. Select one of the ministries below to get started. If interested in volunteering with the Love, Peace & Happiness Family Center, please complete the VOLUNTEER application below. References If you don't have an email address or phone number for your reference, submit this form now and email the contact information to Info@LphRialto.org information. Be actively involved in a Life Group (small group Bible study). You have to be “fed” in order to be able to “feed” others. We can help you get plugged into a Life Group or you can form one. Pursue the students that you’re responsible for. Call, text, facebook, email, or better yet, go see them at their sports games, etc., a minimum of twice a month. Let them know you care about them! Be fully present (rested & ready to love students) 80% of the time you’re meeting with students (i.e., 80% of the Sundays for Sunday School leaders). Reference 1: How long have you known this person? Reference 1: What is his/her relationship to you? Reference 2: How long have you known this person? Reference 2: What is his/her relationship to you? Reference 3: How long have you known this person? Reference 3: What is his/her relationship to you? 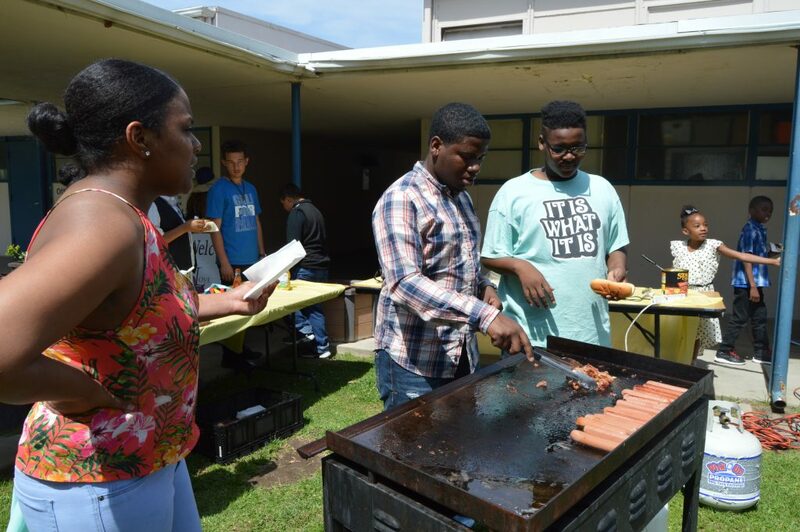 Thank you for applying to volunteering at Love, Peace & Happiness Church!